Sunluway Seat Cover with Stuff Organizers Meet all your need! 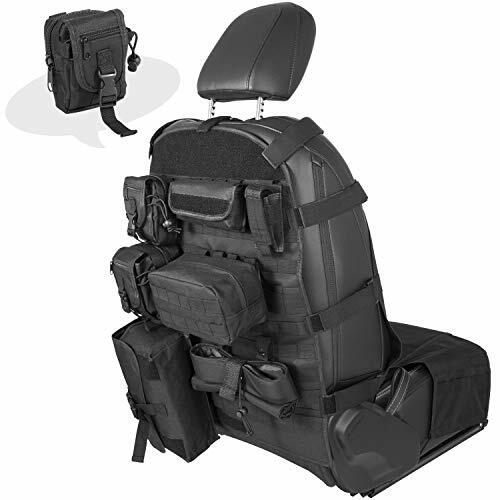 Sunluway Functional Seat Cover with Organizers is a great value! Buy this Item Without Hesitation! 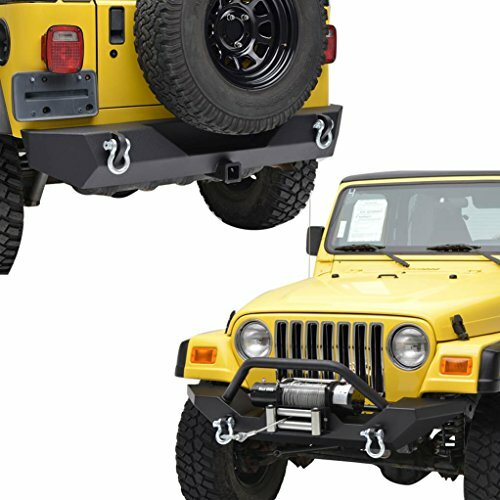 UNIVERSAL FITMENT: Fit for Dodge Ram 1500,2500 Dodge Charger Dakota,Toyota Tacoma TRD Tundra 4Runner FJ40, FJ Cruiser, Land cruiser, Chevy Tahoe Colorado Silverado, GMC Sierra, Jeep Patriot cherokee, Jeep Wrangler CJ YJ LJ JK JL 1956-2019, Nissan Frontier Xterra, Honda Oddessy etc.